Recently relaunched exclusively by Getama, the Venus Coffee Table first designed in 1948, is part of a wider range including Hans J. Wegner's Venus easy chair and bench. Widely considered an undisputed icon of Scandinavian furniture design, Hans J. Wegner's pieces are widely suited to all modern interiors. 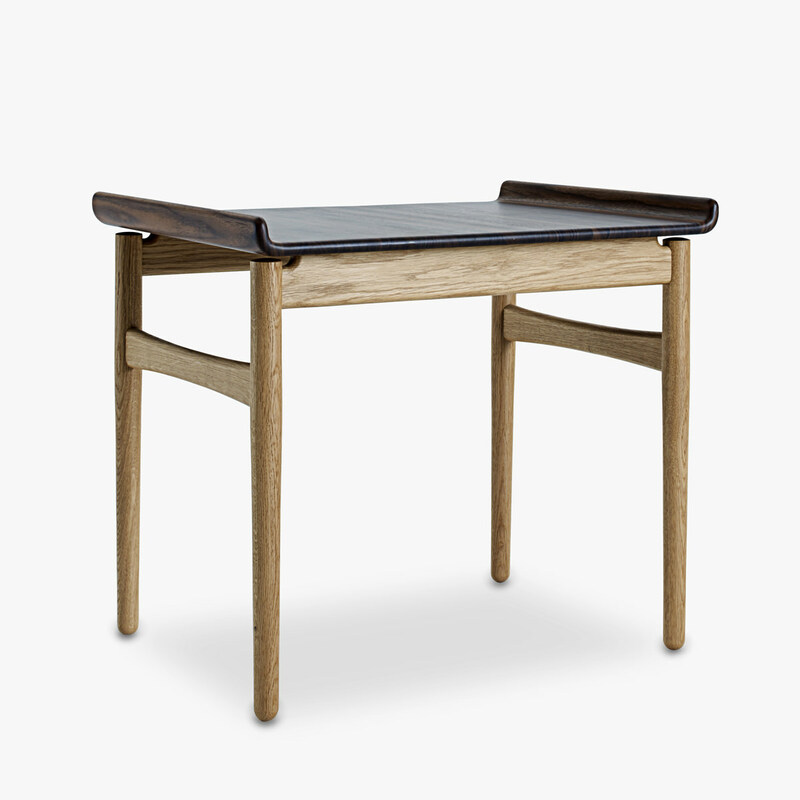 These rare pieces signify Wegner's early fascination with bent plywood.